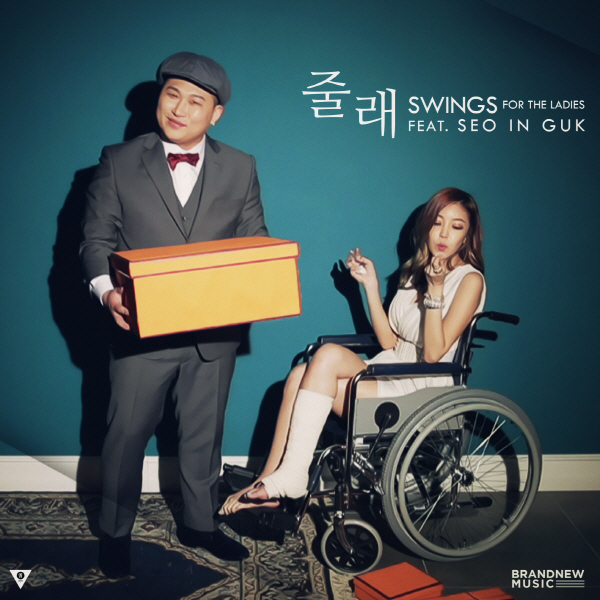 On May 12, Swings released the MV for his track “Would You?” featuring Seo In Guk. This entry was posted in Videos and tagged brand new music, brandnewmusic, moon swings, seo in guk, seo inguk, swings. Bookmark the permalink.